Inkscape is a vector graphics editor. Its goal is to implement full support for the Scalable Vector Graphics (SVG) 1.1 standard. 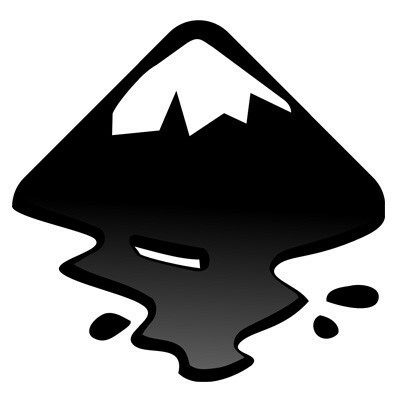 The word Inkscape is a portmanteau of the words ink and landscape.